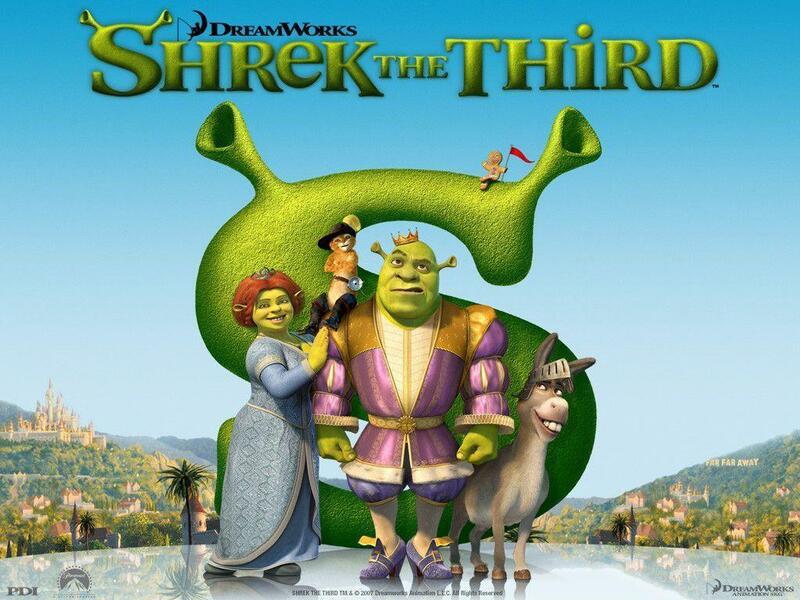 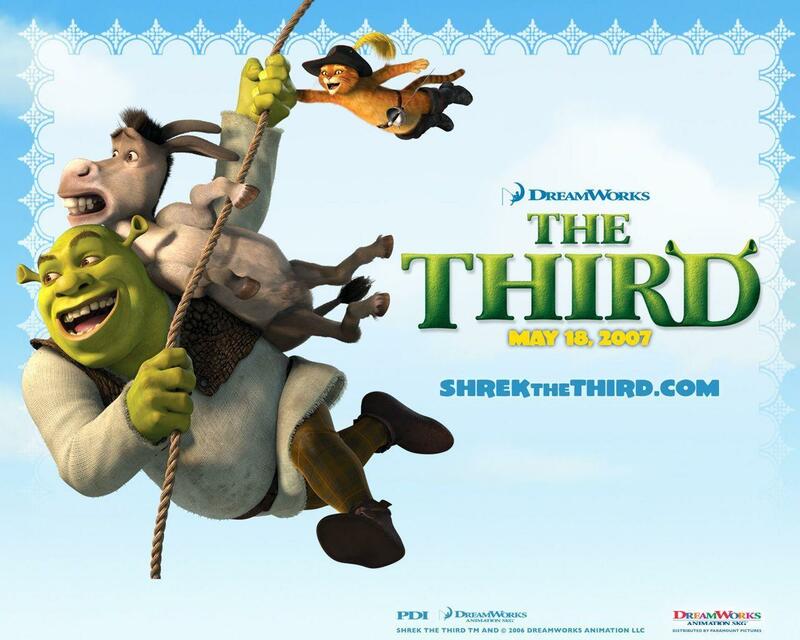 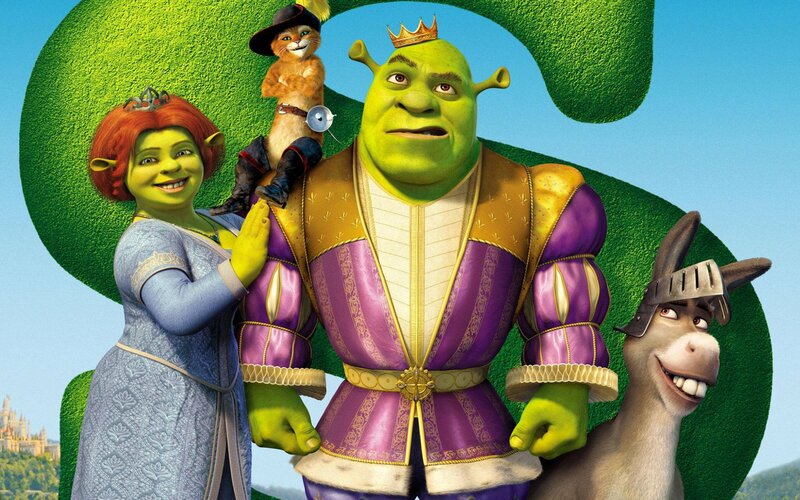 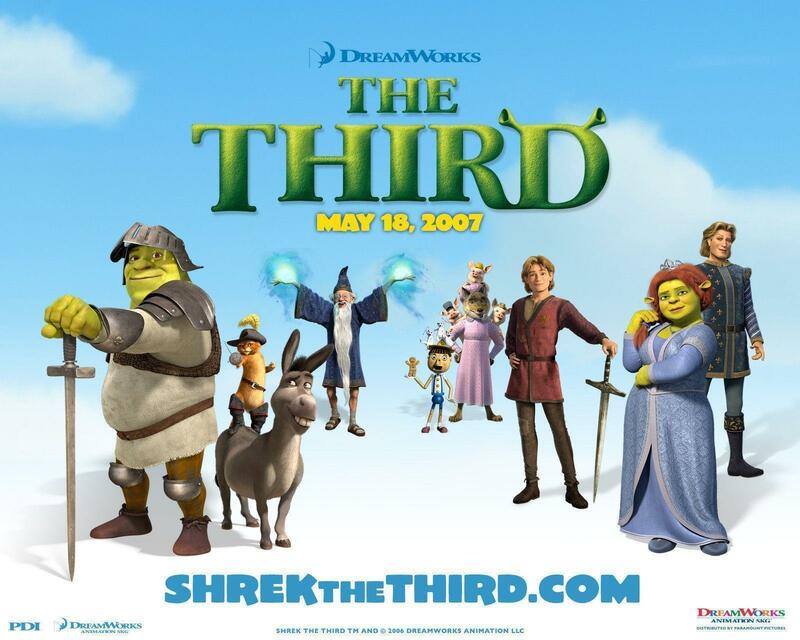 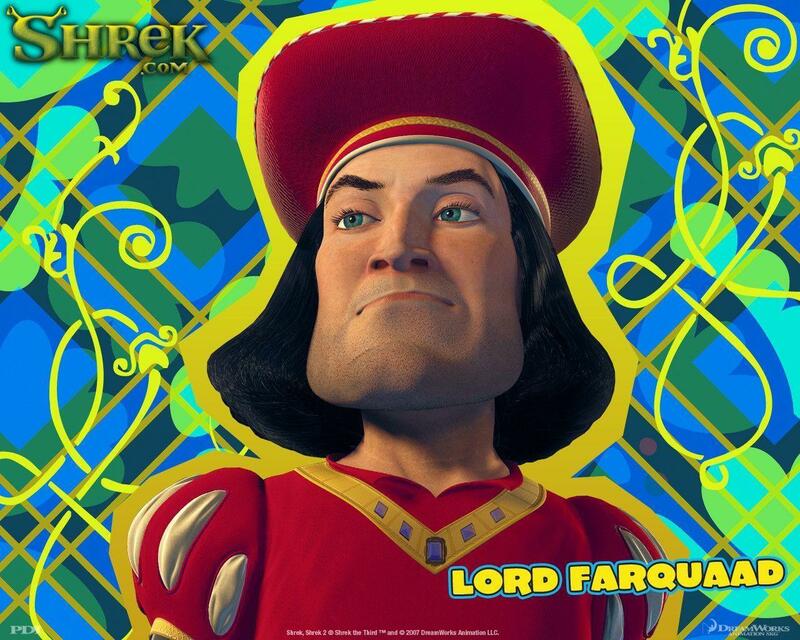 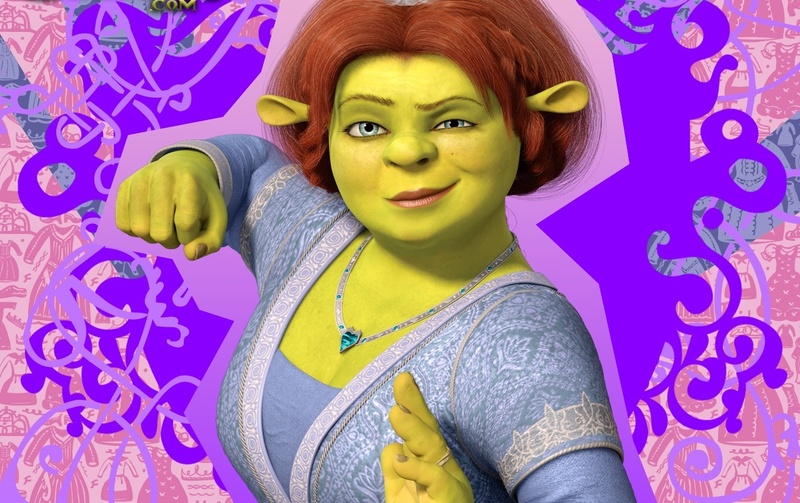 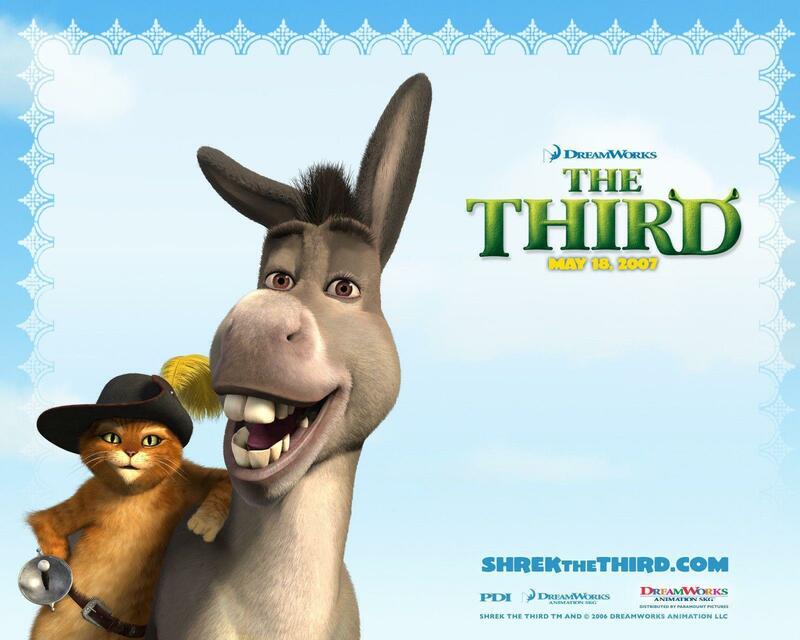 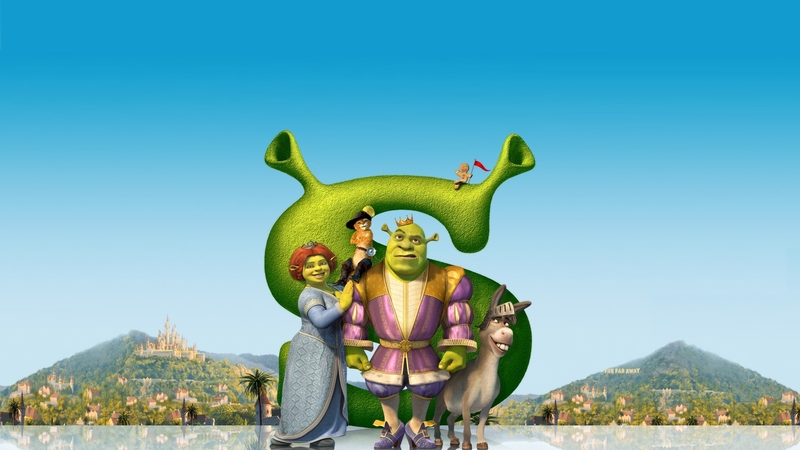 Shrek the Third (also known as Shrek 3) is a 2007 American computer-animated, comedy film directed by Chris Miller and co-directed by Raman Hui. 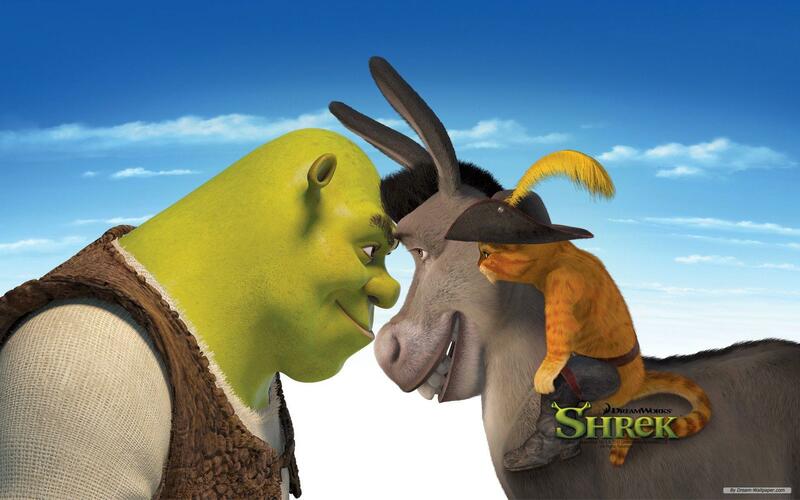 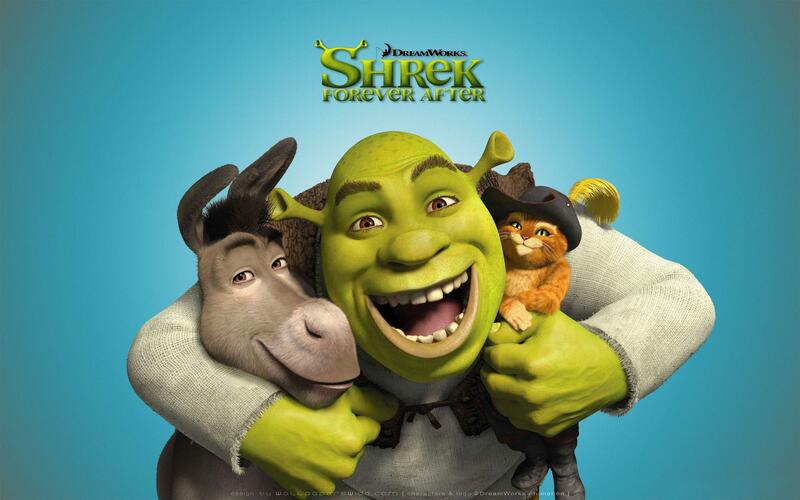 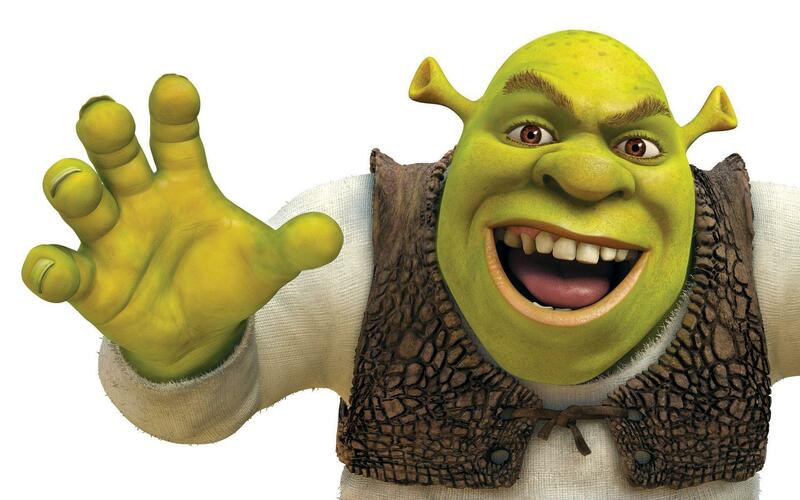 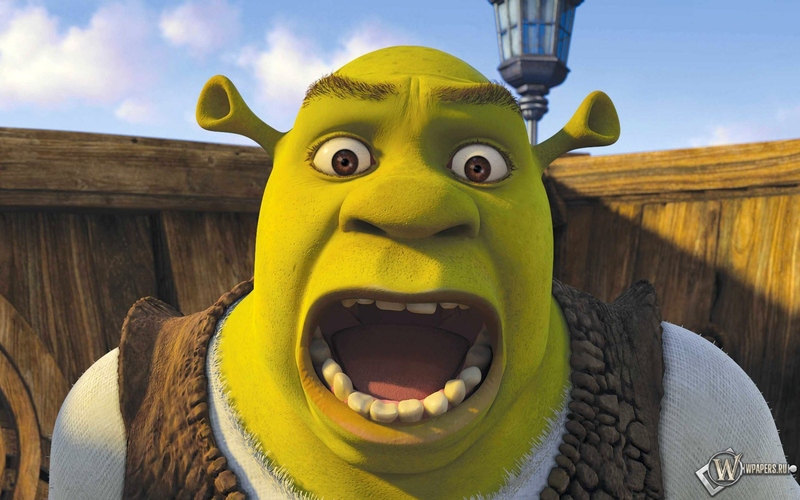 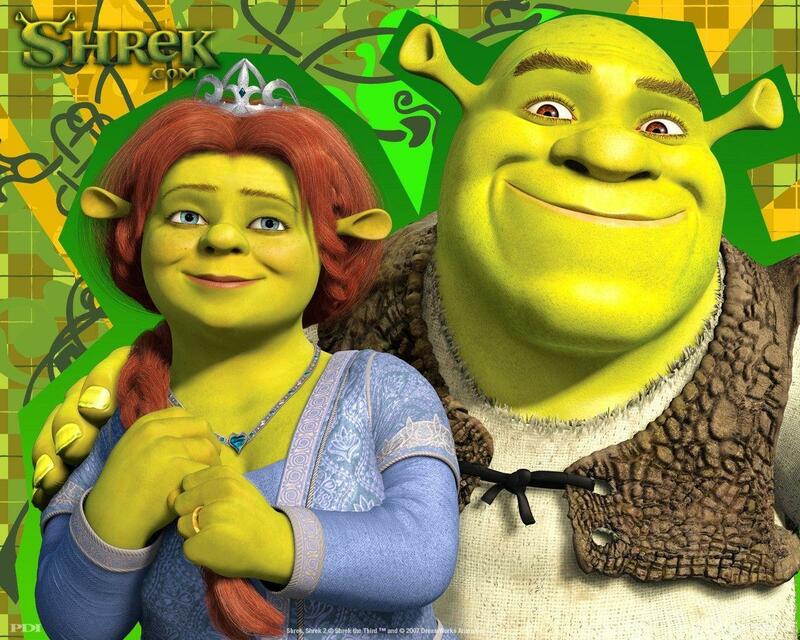 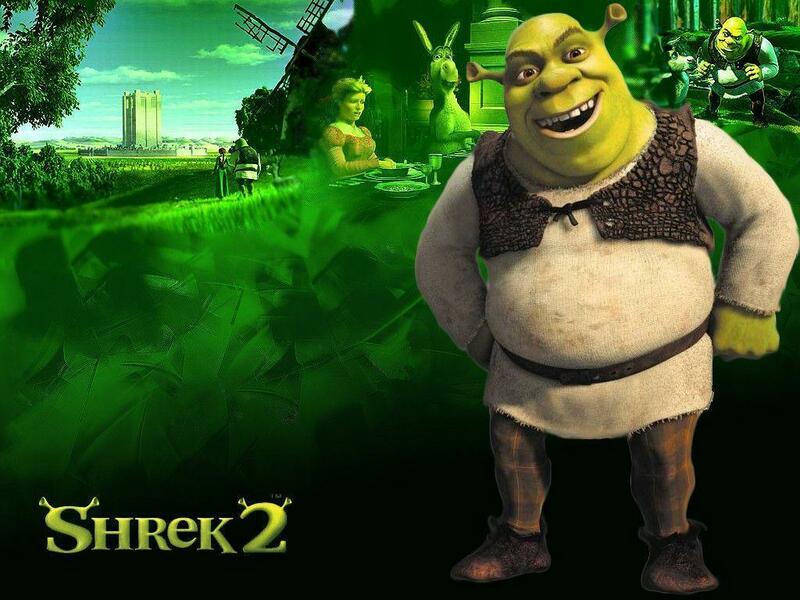 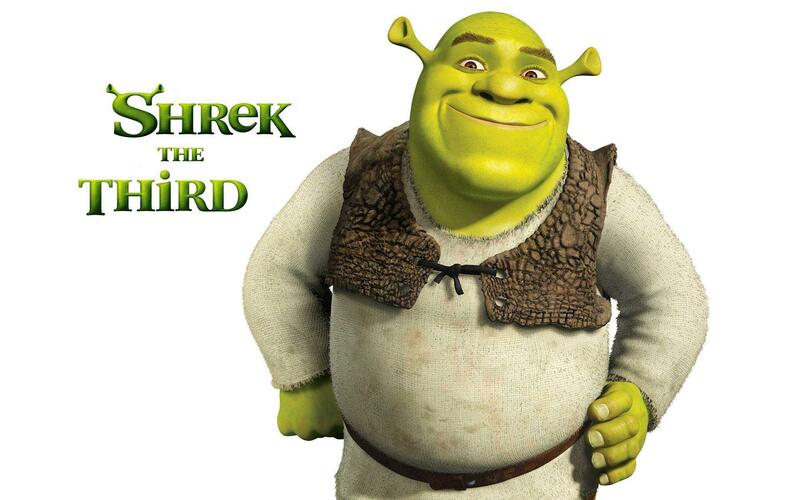 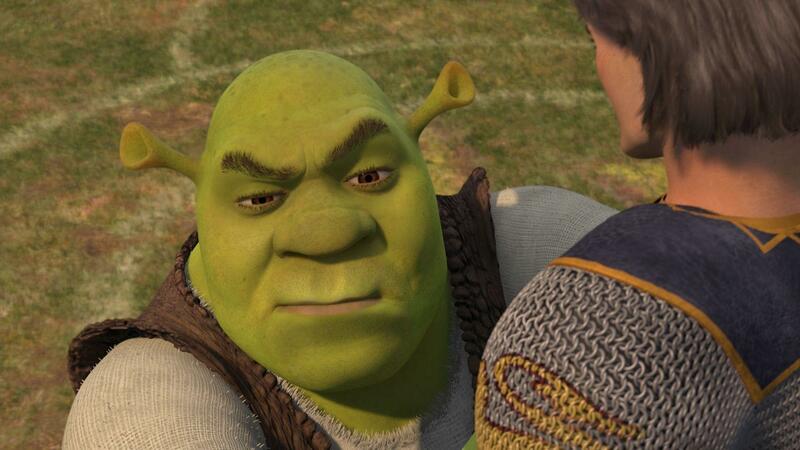 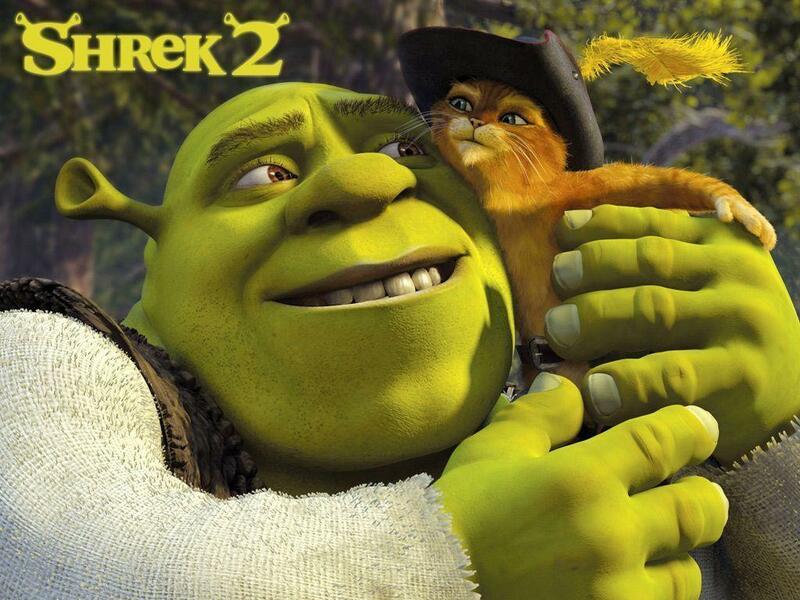 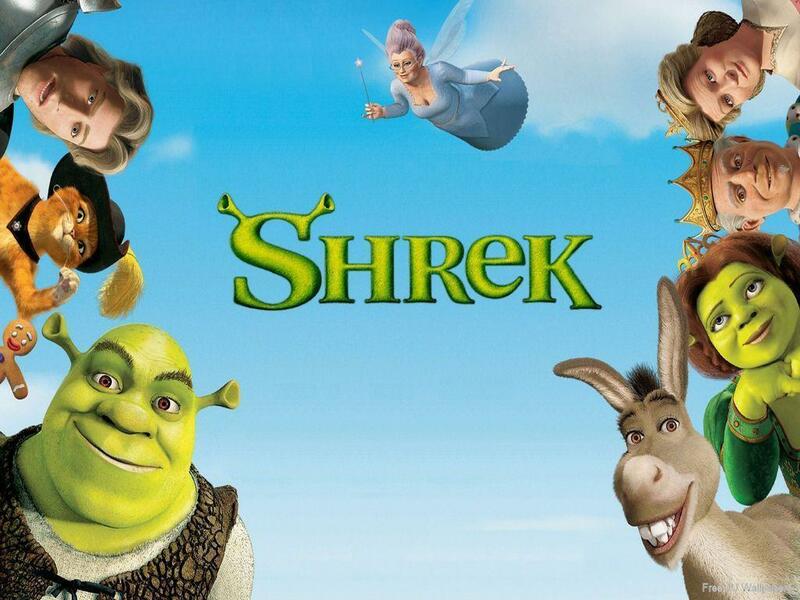 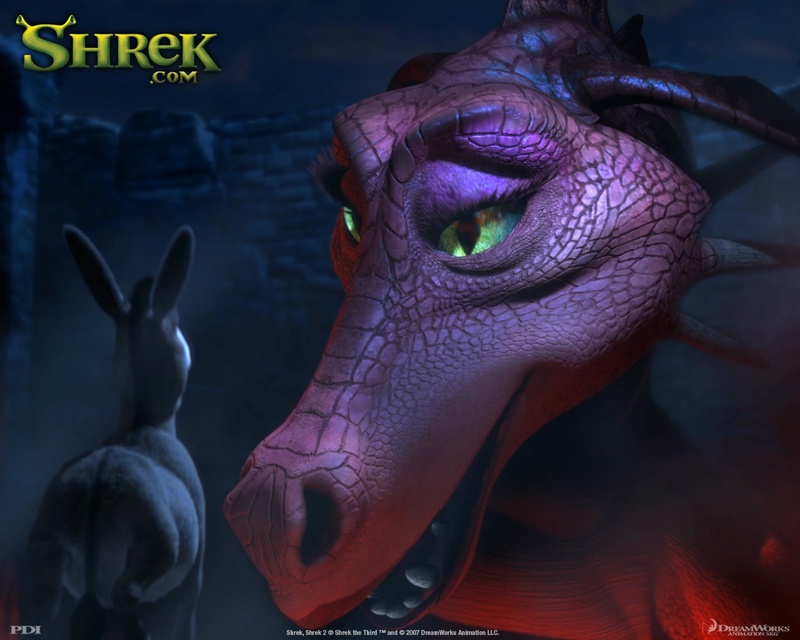 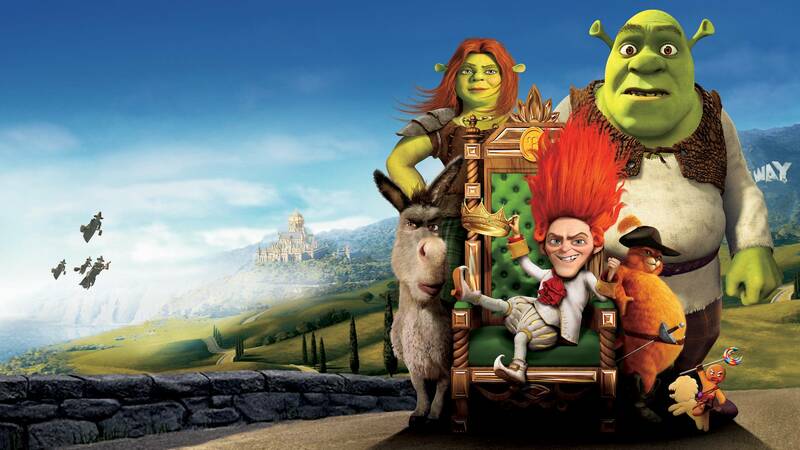 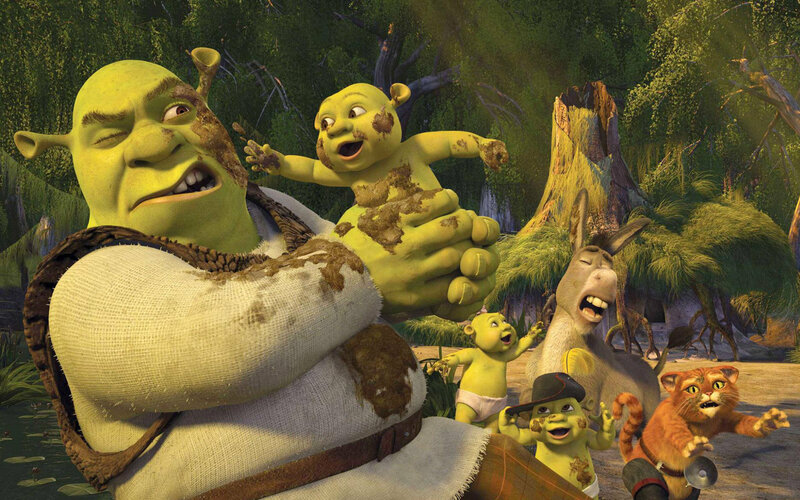 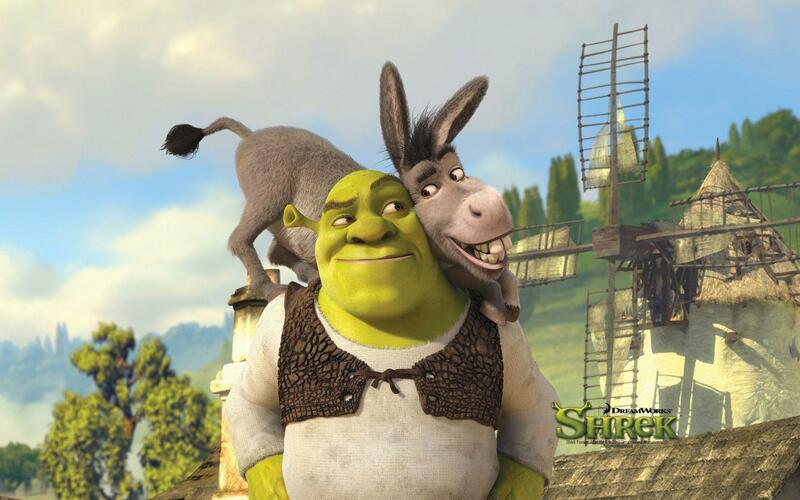 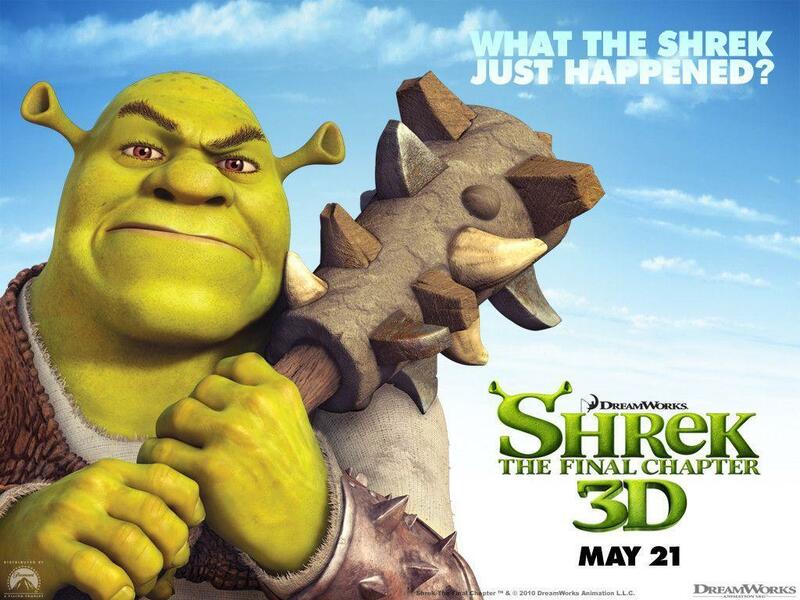 It is the sequel to 2001's Shrek and 2004's Shrek 2, and the third installment in the Shrek film franchise. 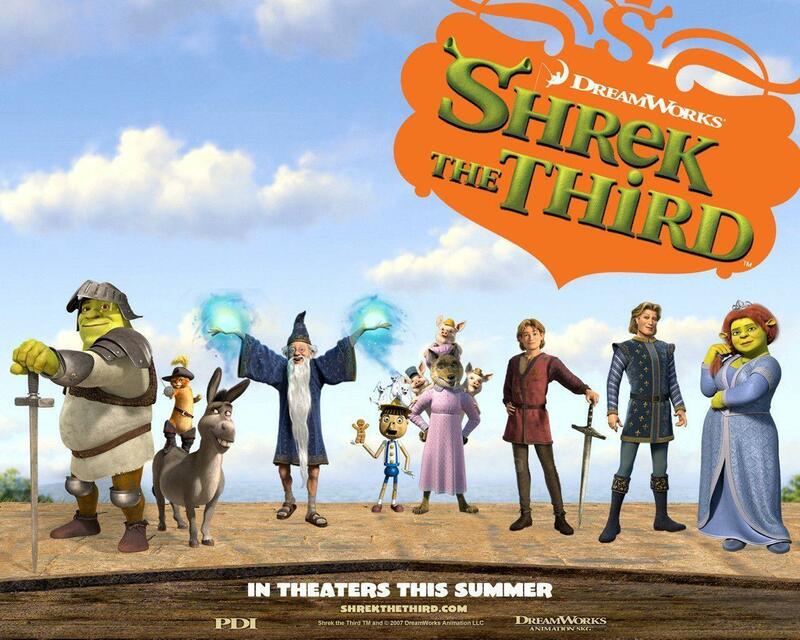 The film stars Mike Myers, Eddie Murphy, Cameron Diaz, Antonio Banderas, Rupert Everett, Julie Andrews, and John Cleese reprising their voice roles from the previous films, along with new additions Justin Timberlake as Arthur Pendragon and Eric Idle as Merlin. 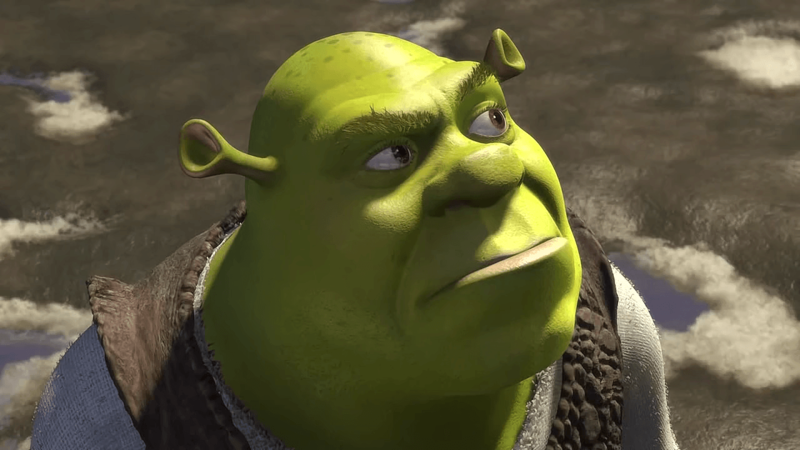 In Shrek the Third, Prince Charming is plotting to overthrow Shrek and Fiona, who have inherited the throne following King Harold's death. 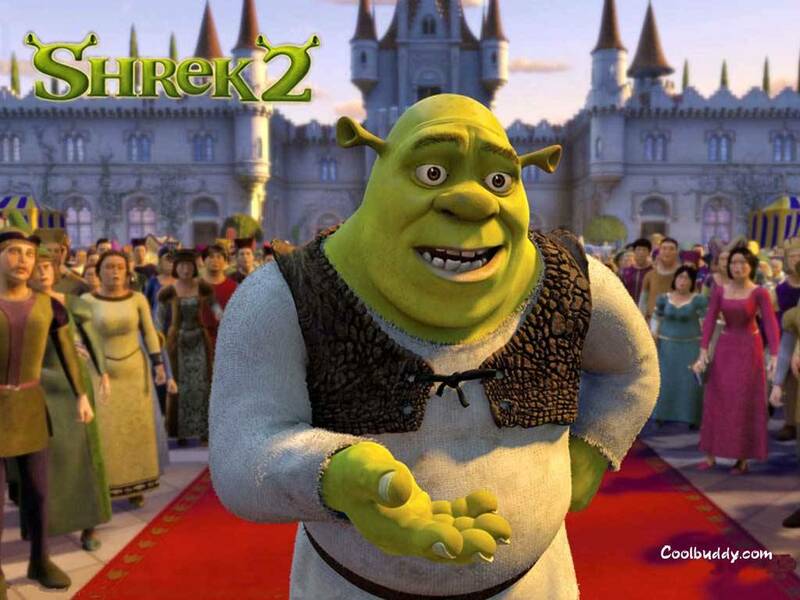 Shrek, who realizes an ogre is not fit to be king, attempts to convince Fiona's underachieving, 16-year-old cousin Artie to reign instead.